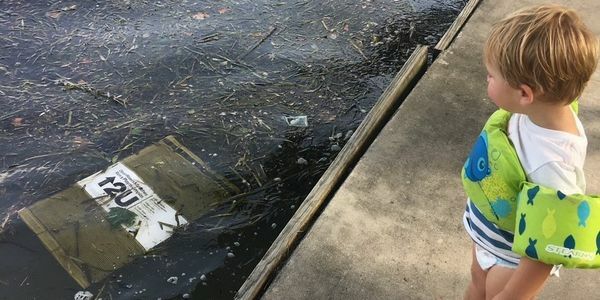 This Petition is to show support for the City of New Braunfels to make a change to REMOVE the weed mats from Landa Lake area, instead of pushing them downstream. We, the undersigned, understand that the City of New Braunfels did a removal protocol in the past, and it's time to do removal again. It is the best thing for the river, the river users, and the community.